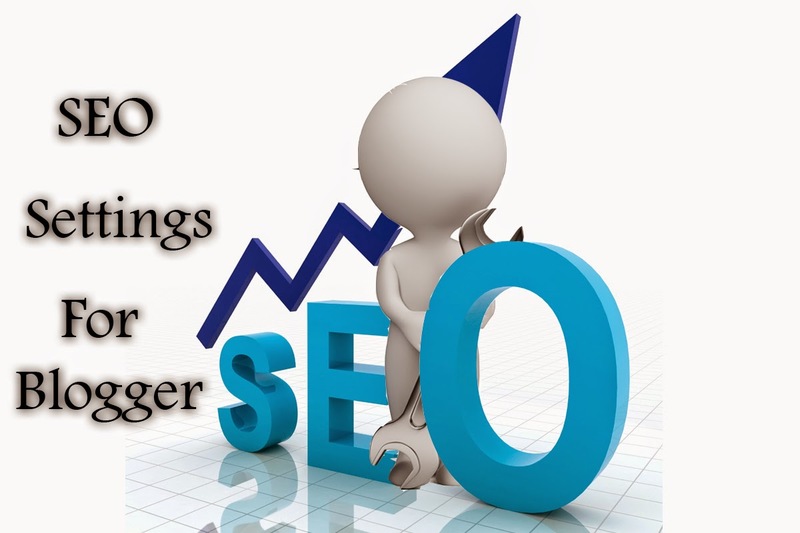 As we discussed in previous post On Page SEO for blogger.Now Im going tell you search engine optimization settings on whole blog.Maximum i will cover the topics how to do and what strategy is used for better ranking in different search engines like Google,Bing and yahoo.You all know Google is one of the best search engine.It is a best source to get more and more traffic.Let begin here step by step in detailed way. It is best strategy to reduce bounce rate and increase page visitors.Never let go members to with a single page visit.By building internal links peoples visit different pages and by that we get more traffic.So, creating internal links is best way to get in Google search result.Anchor Text is a keyword or character which is enclosed with hyperlink linking to display or open that link in new tab.In that way we target some keywords within a content which is related to other posts to open in new tab like Photo editing. 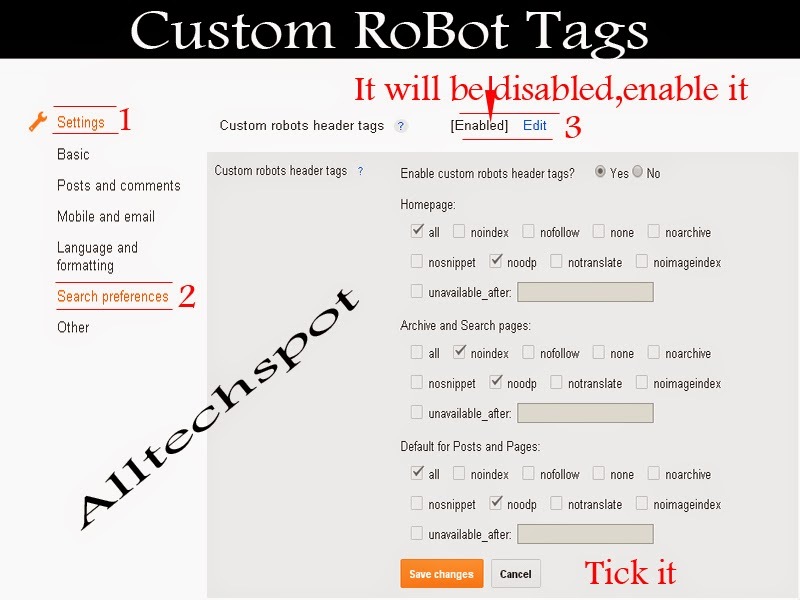 The below image shows the custom robot tags settings.This settings plays a major role in search engine optimization.It helps to index your posts to search engines like Google, yahoo and Bing.It also helps you to get better rank of your website.Follow the settings of custom robots tags is go to blogger setting>search preferences>custom robot header tags>Disabled[enable it and edit settings as per below image save it]>done. 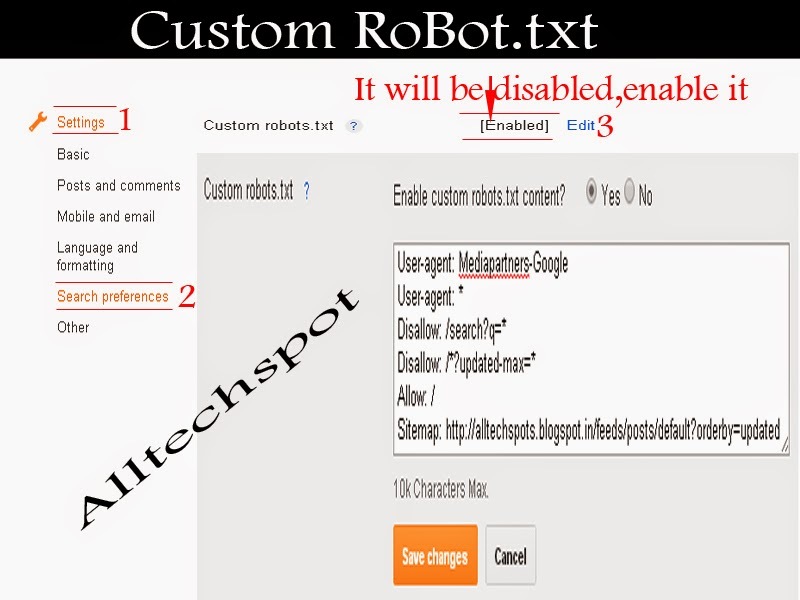 Adding robot.txt to your blog is important because this simple text is index your posts to search engines and it is also a part of SEO.By adding this text to your blog Google index your posts.It improve your daily visitors by indexing your posts to search engines.Follow the below instructions as per the below image.blogger setting>search preferences>custom robot.txt>Disabled[enable it and edit settings as per below image save it]>done. My final words is apply all settings with proper manner,incorrect of setting search engines ignore your posts and your site.Go better settings and please share this post with your friends.